What's anonymous on Craigslist doesn't stay so for long. The San Francisco Chronicle confirms tech startup The Udda posted the 'Girl Friday' Craigslist ad seeking a grilling-cleaning-styling-designing extraordinaire — but only one who could make "simple" Paleo lunches, please. The ad has been deleted from Craigslist but lives on at Gawker's Valley Wag blog, which first unearthed the ridiculously sexist posting. However, not everyone — mainly, Udda CEO Erika Schlick-Sinclair — gets what's so sexist about this Manic Pixie Tech Dream Girl job description. “As a female I did not feel bothered by the ad,” Schlick-Sinclair told the Chronicle. “It wasn’t intended to be sexist.” She added that the San Francisco-based company was going for a "Mad Men feel" with the ad's wording. The Udda ad called the position, "Girl Friday/Admin Assistant" yet with slightly more emphasis on the former. The most important daily tasks for this Office It Girl are preparing Paleo lunches, shopping for groceries and keeping the kitchen clean. But once that's done, there's still the rest of the job functions: reception, office admin, project management, social media engagement, tech support, errand running, graphic design and, lastly, recycling. Oh, and there's also a "secret recipe" for the "perfect gin cocktail" that the Girl Friday would need to learn. The salary for the position(s) wasn't disclosed in the ad. Schlick-Sinclair, who approved the job posting, insisted that the ad wasn't meant to be gendered at all. "I don’t know where the misunderstanding came from," she said. But it's not hard to understand, really: The term "Girl Friday" has historically been attributed to women, particularly during the 1940s, '50s and '60s when women primarily held flimsy junior positions. Merriam-Webster defines the term as: "a female assistant (as in an office) entrusted with a wide variety of tasks." Urban Dictionary goes further, describing a "Girl Friday" as: "a girl who does most of the leg work on a project, but never takes (or gets) credit." Although some people may reference "Girl Friday" in a light or cheeky way, the term was typically used as a way to demean women in the workforce. Girl Fridays were always stuck in junior positions, and their value was far below that of their male colleagues. 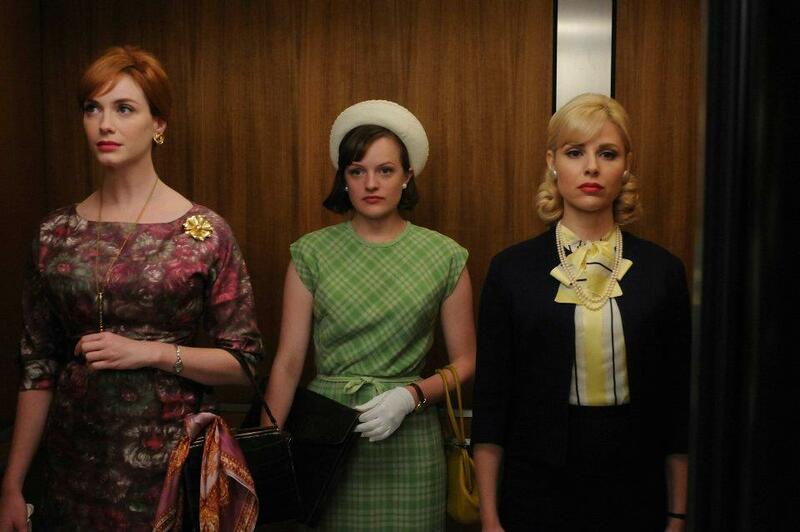 Because American women still face gender discrimination in the workforce, it may be best to leave the "Girl Friday" term — and the nostalgic sentiments of Mad Men — in the 1960s. In response to the ad, about 50 people gathered outside The Udda headquarters in the SOMA neighborhood of San Francisco Friday night to hold a "Girl Friday Paleo Cookout" as a sort of non-peaceful protest. The event's Facebook page mocked the Craigslist ad by using some direct quotes, saying participants will only receive food if they "go grocery shopping when needed and order groceries online" and are "comfortable prepping meals [and] cleaning kitchen after cooking." Gin cocktails were also served. As for The Udda, there's no word yet if the startup has found its perfect new hire.